A good Facebook marketing strategy is important in any marketer’s arsenal. At present, it’s safe to say that there’s no stopping Facebook. The social media behemoth stands tall as the undisputed champion when it comes to connecting people from around the world. The stats show that in the second quarter of 2018, Facebook registered an unprecedented 2.23 billion active monthly users. If you’re looking to make forays into this demographic, it’s important to have a successful Facebook marketing strategy in place. Luckily enough, we’ve done the homework for you and compiled comprehensive tips on how to get started. 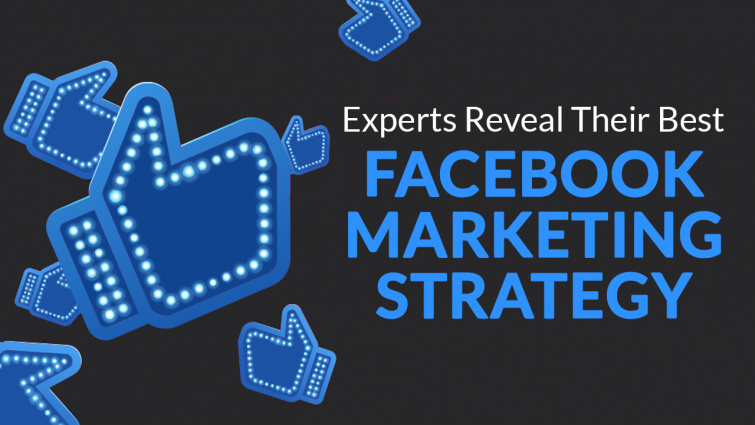 In our analysis, you’ll also find a couple of expert takes to inspire your Facebook marketing strategy. We’re certain you’ll pick up a couple of neat tricks from this read. Mark Buxton, Marketing Manager at Daniel Footwear who manages the Facebook page has shared with us his key tips for a successful Facebook marketing strategy, that has helped them grow to over 120,000 likes. “Know who your current audience is and who you’re trying to engage with. It has really enabled us to come up with a consistent coherent plan in creating content that appeals to a particular demographic. Intrinsically linked with knowing your audience, is a willingness to research current trends and what people are reacting to on social media. For instance, we’ve noticed a rise in short pieces of content that people can easily digest. We’ve also managed to get a comment from Rob Coyne, General Manager EMEA, Hootsuite. “According to the latest Hootsuite and We Are Social Digital in 2018 report, there are a total of 2.17 billion monthly active users on Facebook, which demonstrates the phenomenal reach it can have for a brand in not only raising awareness, but also in generating sales and leads. Ensuring that an organisation’s efforts with Facebook advertising are successful demands creativity, personalisation and investing in the right digital tools. Facebook’s Pixel targeting and retargeting feature is a powerful tool for brands wanting to map advertising to specific points in a customer’s buying journey. If it is the first time the individual has engaged with the brand, the tool will showcase content that will raise brand awareness. If the customer is scrolling through products or has clicked on specific items, then the adverts on Facebook will be retargeted based on that insight — with the aim to drive conversion or complete transactions. Driving conversions or sales will not necessarily happen exclusively on Facebook either. Therefore, it’s important that what is advertised on Facebook stays with the customer when they are no longer on the platform. This is where ‘email bonuses’ will help. 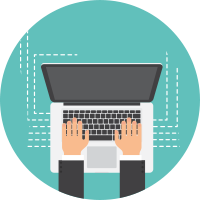 By offering free trials or discounts in exchange for an email address, brands can deliver personalised emails to prospective customers based upon the initial offer they expressed an interest in. To succeed with your Facebook marketing strategy, you need to have well-defined objectives in mind. This is because goals are able to help you focus on attaining your primary concerns. The goals can either be centered upon improving your current strategy or implementing a new one. The most important factor to remember when setting goals is to ensure that they are realistic. Tenable goals are those that factor in the major highlights of the campaign. 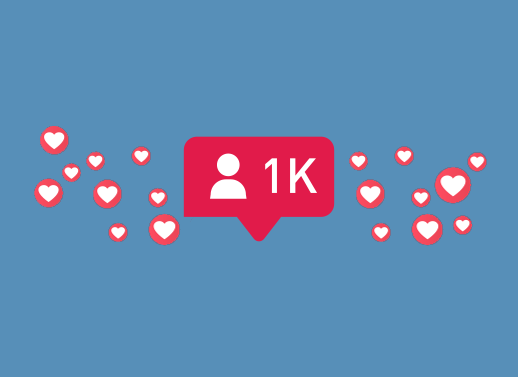 This means that you should worry less about amassing followers and having numerous likes. Instead, you need to embrace tracking tools to ensure that your engagement levels are constantly on the up. When setting goals, aim to increase the quality of sales made whilst adding value to the company outfit. In doing so, you’re certain to notice rapid growth thanks to a solid Facebook marketing strategy in place. Data from Statista shows that there are currently about 3.58 billion internet users in the world at present. This number has steadily been increasing over the years. In light of this, it is important to ensure that you try tapping into the bigger picture at all times. By linking your Facebook page to your website, you can leverage the full power of the internet. This is because having a website with decent traffic helps add some credibility to your brand. Once users see the link-up, they are more likely to follow through and convert into avid customers. According to Holly Homer, the Founder of Kids Activities Blog, Facebook Ads work like magic. She shared that she cherry picks those posts with the most impressive organic reach. In doing so, she enhances the conversation to suit her business. At the same time, she mentioned that posts with good organic numbers have considerably cheaper boost pricing. This is because the organic snowball phenomenon is still in place. Facebook’s algorithm tends to favor such organic posts because they seem less centered on the sale. Because of this, people are more likely to commit to interacting with such posts without seeing them as ads. Facebook pages dedicated to prospects’ interests allows them to gain a greater comprehension of a business. As part of your Facebook marketing strategy, ads are fantastic ways to get the job done because the rates are relatively cheap if optimised and targeted well. Humans are all innately competitive in nature. While this trait has some primal origins, it’s sophisticated in a unique manner when compared to the rest of the animal kingdom. Facebook presents you with the opportunity to push your brand’s content with great ease. There are a couple of options to choose from when it comes to deciding how to disseminate information. Some of the channels include image and video posts, Facebook Live and Stories. While all these options are there for you to spread awareness about your brand, you shouldn’t overdo the promotion. There’s good data to suggest that many people on social media don’t appreciate spammy content from brands. Through contests, you can enhance your brand visibility whilst staying true to your ethos. Quality should always trump quantity. If you happen to have time constraints when it comes to publishing content, you need to consider scheduling content posts. Tools like Hootsuite, Postplanner, and Buffer can help you schedule posts without much ado. 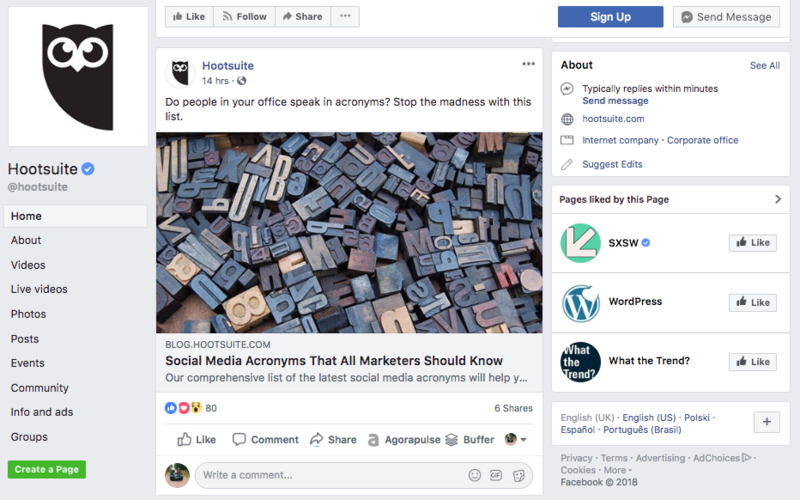 Scott Ayres, the Ambassador of Postplanner, shared that boosting posts is an easy way to run a Facebook Marketing Strategy. Ayres recommended that page administrators need to wait at least two hours before deciding to boost a post. This is done in order to ensure that the post sells itself organically before going the commercial route. In another tip, Ayres added that the most effective boost posts are those that target specific locales, not the general population. An effective Facebook marketing strategy is one which is able to balance the books. There’s no need to lose touch with your audience simply because you’re too focused on the numbers perspective. You should always remember that social media was created to connect people together through dialogue about issues. Even the most mundane ones. To connect, you need to post frequently. 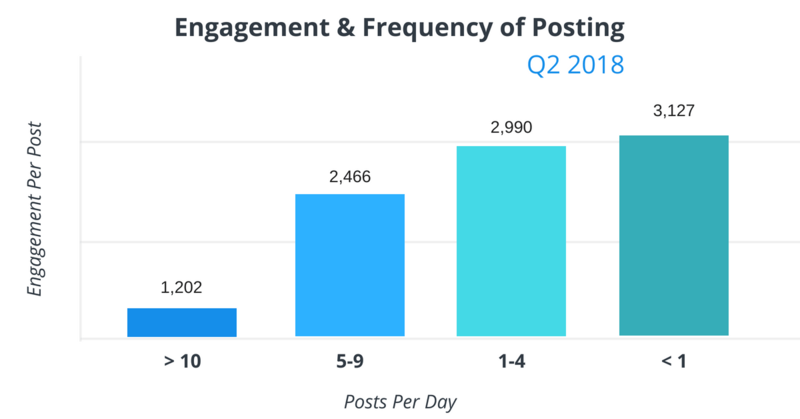 A recent study has revealed that posting about 5 times within a day tends to boost engagement levels. This number seems to be the optimal number for Facebook admins to keep in touch with their audience. Admins who posted more than 5 times happened to experience a dip in their engagement levels. Those who totally failed to post anything in a day also experienced low engagement. Ever since its inception in 2015, Facebook Live has grown in leaps and bounds. 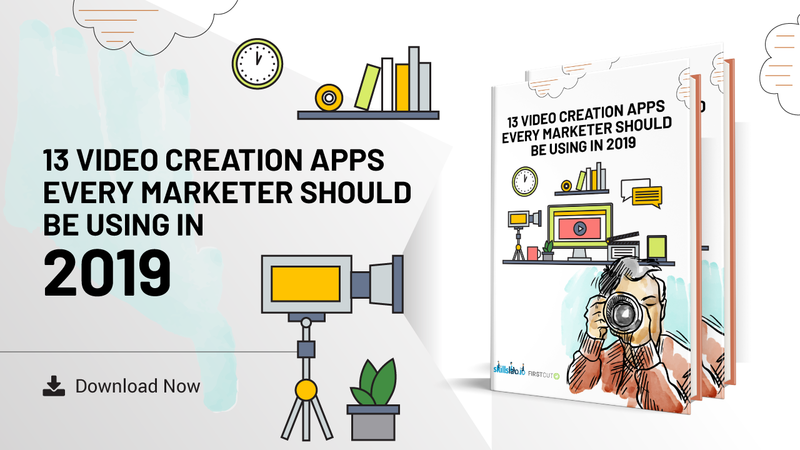 On its own, video is a powerful medium of communication. Once paired up with live technology, there’s no telling the limits for businesses. It’s little surprise that engagement levels on Facebook Live are through the roof. Data has shown that people are ten times more likely to comment on Facebook Live videos compared to regular videos. 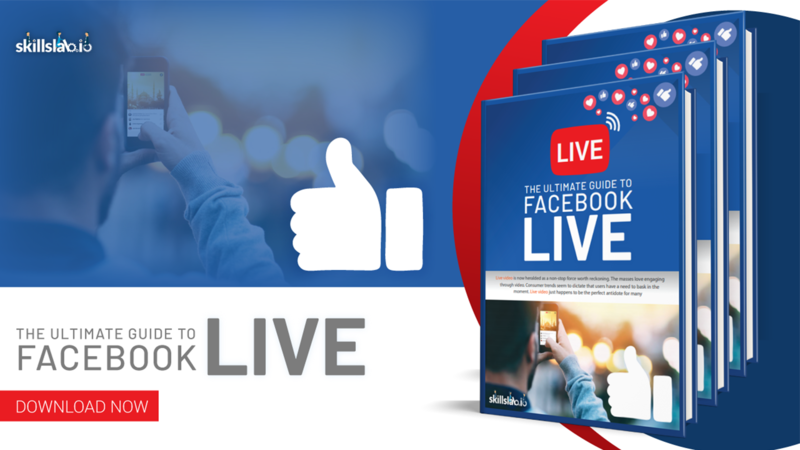 As a marketer, this alone should convince you to implement Live as part of your Facebook marketing strategy. With Facebook Live, you can give viewers a taste of your brand experience. There’re many ways to do this. You can try giving them a glance of what happens behind the scenes in order to spike their interest. At the same time, you can take your audience to far-flung places they can’t possibly access. Naturally, people will be inquisitive about how the crew members were able to access such locations. Without revealing too much, you divulge tidbits along the way as you watch the engagement levels soar. A good way to gauge people’s reactions during live stream sessions is by monitoring the emoji usage of your audience. That way, you can know when to keep doing what you’re doing and just when to stop. 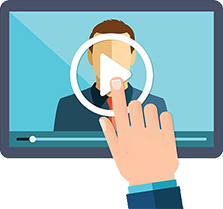 It’s a fantastically easy, yet fun-filled way for marketers to ensure that the thrill of the live session never disappears. Facebook Live is also fantastic if you’re looking to host events and webinars for product showcases. You can have guests over to share some information on a myriad of topics. These Q&A sessions are of the essence since they add a little credibility due to their off-script nature. Mark Zuckerberg, the Facebook CEO has many a time conducted such Q&A sessions during his live streams. He tends to encourage people to comment on his posts and then he responds in real time through video. As a marketer, you can borrow a leaf from him to learn about what your audience thinks about your brand. Many marketers are ardent believers of Google Analytics. While Google can be helpful in helping your website rank, when it comes to Facebook, it’s a different ball game. Facebook has its very own Facebook Insights that compiles data about your fans. This data can help you target your audience better and let you know which marketing tactics are likely to be effective. You can learn about aspects like location, age, gender, engagement levels and when users are mostly online. This data allows you to tailor your Facebook marketing strategy around what your fans like. That way, you’re going to develop a stronger connection by providing the content they really like, just how they like it. Your Facebook marketing strategy doesn’t need to be a bore for it to work. This easy to connect nature allows fans to trust in you more easily. Thus, Facebook marketing is quite rewarding.